A tribute to Abba. 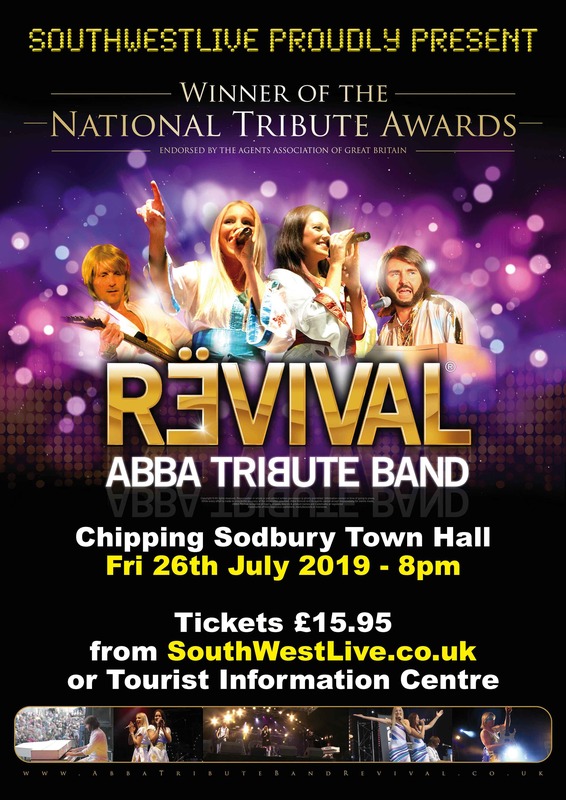 Abba Revival refuses to be just another ABBA tribute show! - these guys really deliver. The members have worked extremely hard over the years to build the ABBA Revival brand and it certainly shows. With each of their songs, building on the last, swelling the crowd, even the biggest party grouch will be throwing shapes in no time - nobody can sit still while Revival storm through their set of epic numbers, all performed live and in perfect harmony, just like the real thing! Even after the final encore they never fail to leave the audience shouting for more.